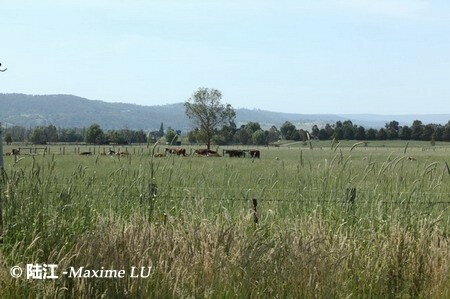 In February, I was invited to visit most major wine regions in New Zealand. During the visit, I visited some chateaus with different styles and attended Regional Wines Tastings, which presented a complete picture of the southern-most wine producing country in the world. New Zealand wines feature consistent quality and reasonable price. They are lively, pure and full-bodied. 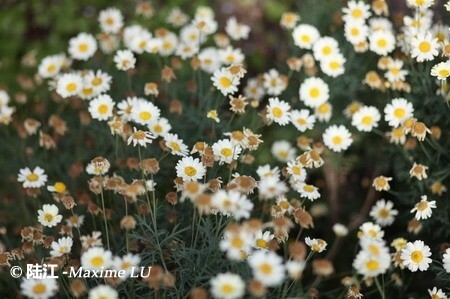 They have clean aromas and distinctive characters. In particular, they boast of rich diversity, which is openly criticized by a lot of Chinese wine enthusiasts. New Zealand stretches roughly 1,600 km from the North Island (36° S) to Central Otago (47° S), the world’s southern-most wine region. The country has a maritime climate, with all vineyards lying less than 130 km to the coast. Plenty of sunshine in the daytime and cool sea breeze at night result in big temperature difference in many wine regions, offering ideal production conditions for the growth of wine grapes. 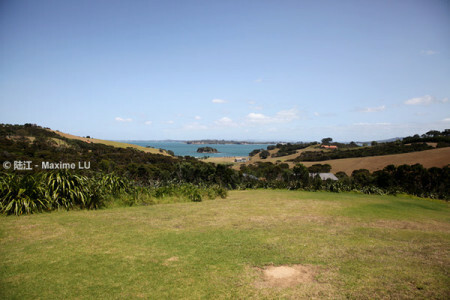 Being a coastal country, New Zealand rarely has extreme weather conditions. In addition, due to frequent crustal activities (numerous earthquakes and volcanoes), the change of river channels and human factors, New Zealand has complicated ground features and landforms, diverse soil constitutions as well as extremely different microclimates in different parcels. All these terroirs guarantee the diversity of local wines. Another aspect worth noting is that grape planting in New Zealand originated in 1819, while the country’s winemaking industry hadn’t taken off until forty years ago, not being fettered by traditions. Rapid promotion of new technologies and constant innovation have been witnesses ever since. Meanwhile, local terroirs have been explored. Thanks to these efforts, the grape planting and winemaking techniques of the country’s winemaking industry have reached the world’s top level. The research on the microclimates and parcels in grape planting regions has reached a high level. As a result, the features of different parcels can be fully utilized. For instance, Pinot Noir grown in Wairarapa, Nelson, Marlborough, Canterbury/Waipara Valley and Central Otago all have unique regional characteristics. In terms of area, Sauvignon Blanc and Pinot Noir are New Zealand’s leading varieties. In addition, there are quite a few aromatic varieties, such as Syrah, Merlot and Cabernet Sauvignon. Many winemaking practitioners are from other countries, where different grape varieties are planted. They are seeking for ideal vineyards to plant new varieties, such as Sangiovese, Malbec, Tempranilo, Albarino and Gruner Veltliner. New grape varieties with outstanding characteristics are planted. The diversification of grape varieties will be a trend of the country’s winemaking industry. According to data of 2014, the overall plantings in New Zealand is 35,510 ha (1% higher than 2013), less than one-third of that of Bordeaux. 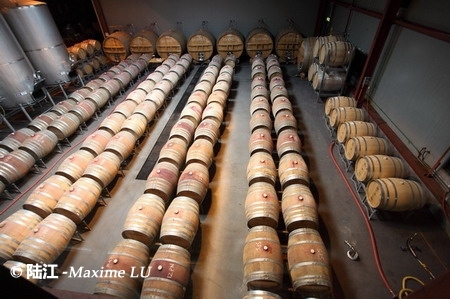 The country produced 320 million liters of wine in that year, accounting for only 1% of the world’s total. New Zealand’s winemaking industry is small in scale. However, the unit price of wine ranks high among all wine producing countries. 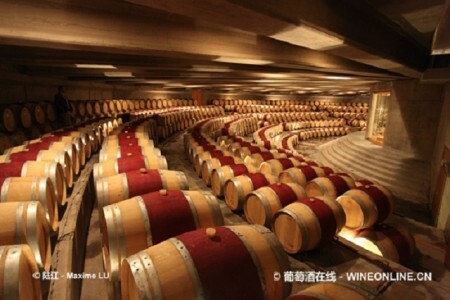 Therefore, the country pursues the strategy of offering wine with top quality. 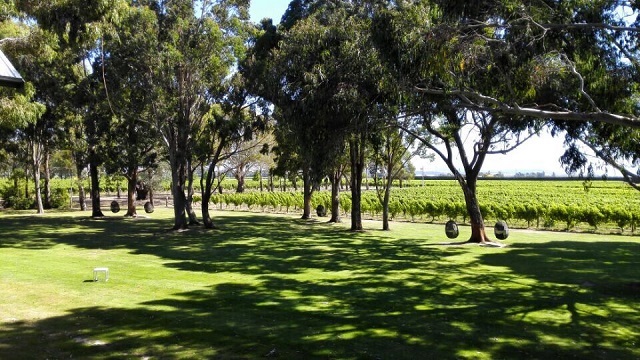 In New Zealand, 95% of chateaus are members of Sustainable Wine Growing New Zealand (SWNZ), and some of them even meet the standards of carbon neutrality. New Zealand’s forward-looking winemaking industry strives to promote government legislation in a bid to enhance IPR protection and crack down on counterfeiting and infringement on local varietals. In April 2015, New Zealand Ministry of Economic Development and New Zealand Winegrowers jointly declared to establish the Geographical Indications (GI) system to protect the country’s internationally famed winemaking regions and varietals. It’s expected that the system will be established by the end of this year. 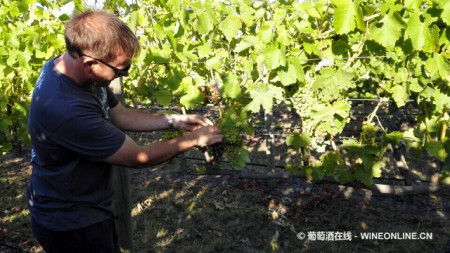 New Zealand winemaking industry entered the Chinese market in 2007. At that time, French wines dominated China’s imported wine market. In 2008, China and New Zealand signed the Free Trade Agreement, a turning point for the promotion of New Zealand wines in China. Soon, China rose to New Zealand’s biggest trading partner. 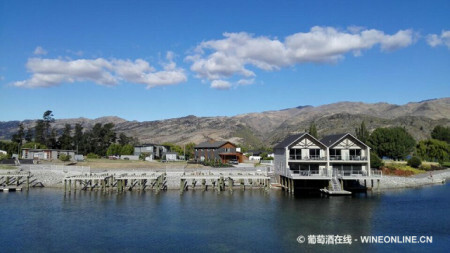 According to the FTA between the two countries, zero tariffs will be imposed on New Zealand wines exported to China as from January 1, 2012, further cementing the confidence of New Zealand winemaking industry. In market expansion, New Zealand winemaking industry is also pragmatic and ambitious. 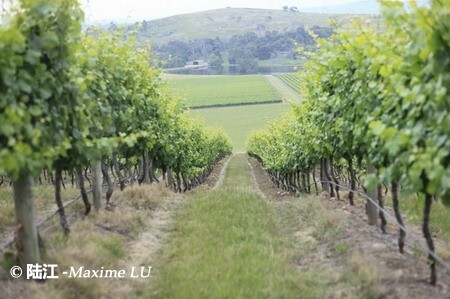 The growth rate of export value of wines is the highest of the country’s exported goods. In the end of 2014, wine ranked No.6 in the country’s exports. With a small winemaking industry, New Zealand pursues the path of providing the finest varietal wines. 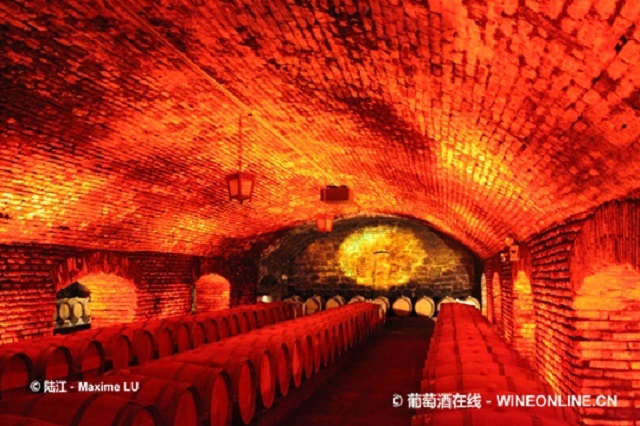 Based on research and analysis on the Chinese wine market with huge potential, the country has worked out pragmatic and forward-looking promotional plans. Several years ago, New Zealand Trade and Enterprise and New Zealand Winegrowers jointly introduced the highly efficient Wine High Impact Programme. Under the programme, influential wine experts from New Zealand participated in various campaigns in the Chinese wine market to build the country’s image as a leading winemaker. – Offering educational programs for New Zealand winemaking practitioners, for instance, holding workshops in the country to help local wineries to gain a better understanding of the Chinese market, so as to work out effective development strategies and expansion plans. Meanwhile, New Zealand winemaking industry often launches training programs on local wines. For instance, in April, top wine masters from the country offered New Zealand wine certification programs for professionals. In addition to tier-1 cities, such as Beijing, Shanghai and Guangzhou, training and certification systems are expected to cover tier-2 and tier 3 cities leading wine consumption. Thanks to consistent efforts of New Zealand winemaking industry, the country’s wine exports to China rose from 268,000 liters (RMB 12.5 million in value) in 2007 to 1,920,000 liters (RMB 131 million in value) in 2014. In 2014, China became New Zealand’s sixth biggest destinations of wine exports, ranking after Australia, the U.S., the UK, Canada and the Netherlands. 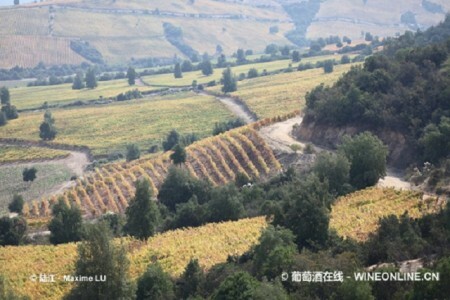 Since the second half of 2012, the Chinese wine market has witnessed continued depression due to policy changes. In particular, the year 2014 is regarded as the most sluggish period. China’s total wine imports decreased by 5.7% compared with that of 2013. Nevertheless, wines imported from New Zealand rose by 34% in value and 11% in quantity during the same period. New Zealand wines have further expanded the share in China’s imported wine market. 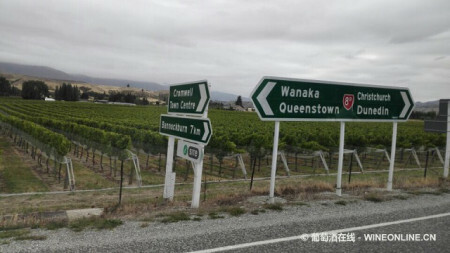 New Zealand winemaking industry has seen more potential in the Chinese market. New Zealand winemaking industry has much confidence and expectations on the Chinese market. New Zealand Trade and Enterprise and New Zealand Winegrowers have jointly defined the goal towards the Chinese market in the next 5 years: The country’s wine exports to China will reach NZ$150 million by 2020. We are keen to see whether the goal will be realized. 在黑皮诺为主的产区中奥塔哥。季初温暖，但紧接着11月的寒流来袭，山区可见降雪。“我们在户外行走时带着毛绒绒的帽子，葡萄藤在11月停止生长了。” Prophet’s Rock的Paul Pujol这样形容 .